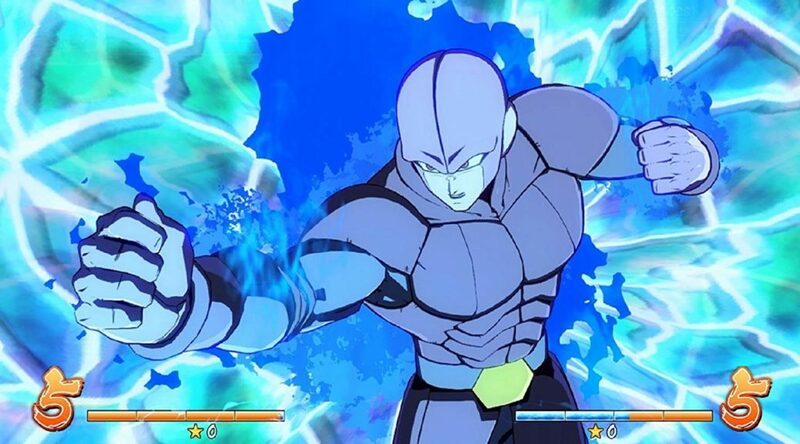 Bandai Namco Entertainment has put up two digital exclusive bundle listings for Dragon Ball FighterZ on the Switch eShop. First, we have the FighterZ Edition, which comes with the base game and FighterZ Pass. The FighterZ Pass gives players early access to the following characters: Bardock, Broly, Vegito Saiyan Blue, Goku, Vegeta, Cooler, Android 21 and Zamas. As for the Ultimate Edition, it includes everything the FighterZ Edition has, as well as a pack of 11 anime songs and commentator voice pack. Dragon Ball FighterZ launches September 28 for Nintendo Switch.